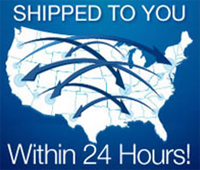 Because of the urgency with which we expedite your order, we urge you to review your order thoroughly before completing the purchase. Once a casket is ordered we immediately swing into action to assure that availability and deliverability for your area is viable.We guarantee your casket will be delivered to the funeral home of your choice, and that the casket selected will be the casket delivered. 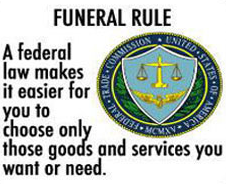 Casket purchases can be exchanged and only before casket leaves our facilities. Refunds will be debited a cancellation fee to recover the costs of delivery, equaling roughly 40 percent of the total sale price, with additional fees possible depending on the return requirements for the item currently in transport. Upon the confirmation of a completed purchase, it implies that you have read and agree to these terms and conditions.